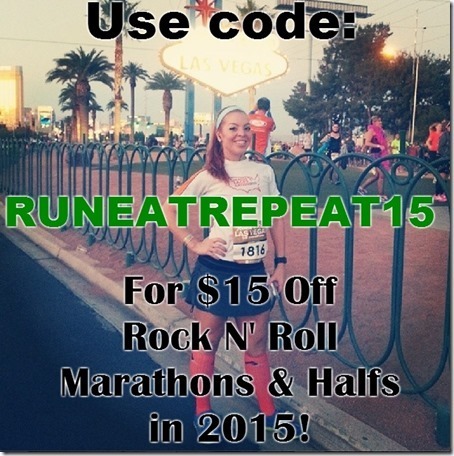 NEW Race Discounts for 5K, 10K and Half Marathons! Hello! How are you doing? I have some new race discount codes to share that I’m pretty excited about. I’ve heard great things about the Lexus Lace Up Race Series and will be running the 10K this weekend. Have you been following along with the 10K training plan? If so you can tackle the Riverside race for sure. Let me know how it’s going in the comments or on Instagram. 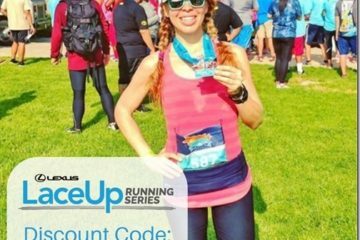 This is for the Lace Up Running Series in Southern California. 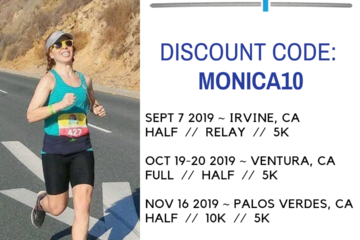 There are four races around SoCal, all separate but you can do one, two or all if you’re in the area and like running and stuff. 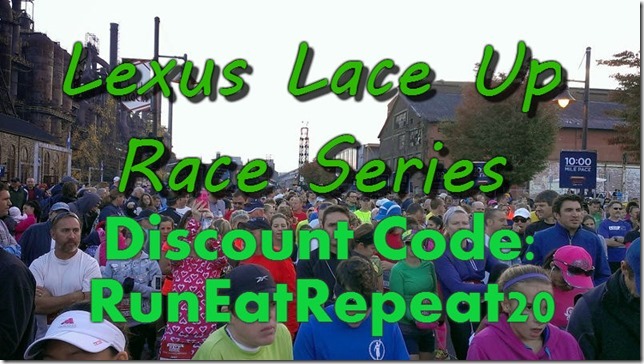 Use this coupon code for 20% all races! My Rock N Roll Marathon discount code is still valid for most races this year, except not Las Vegas anymore. Sorry kids. 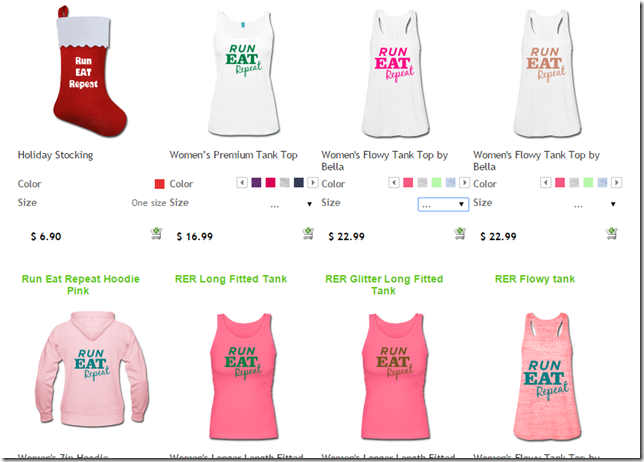 It’s the LAST DAY to get $5.00 off Run Eat Repeat T-shirts. My SpreadShirt Shop is having a sale! $5 off any orders of $30 or more! Offer ends Oct 13th. I just ordered a shirt! Very cute! I wish I lived close enough for CA races!